Get away from the city life and enter an entirely different zone that boasts of rare wildlife. 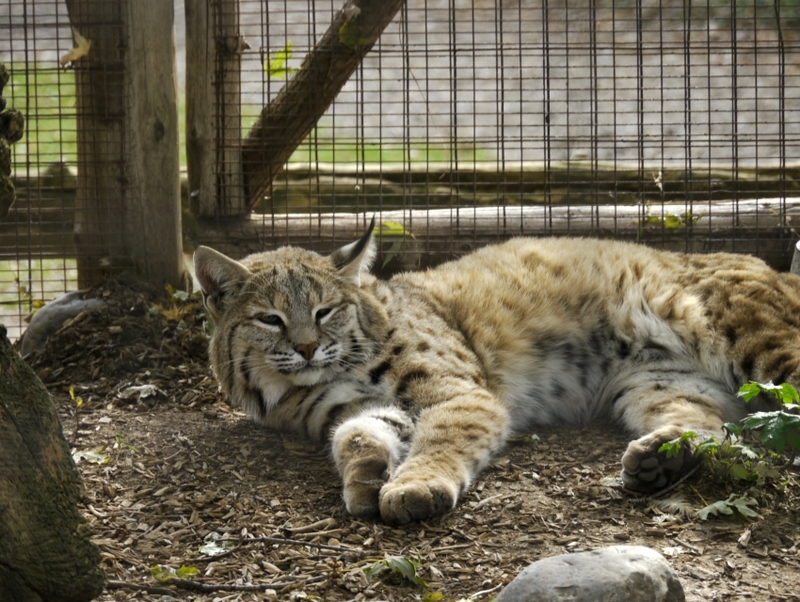 The Jungle Cat World Wildlife Park is home to a variety of exotic as well as common species of wild animals. Here, you also get to interact with the animals like wolves, tiger cubs through the Behind the Scenes program. For more details, check website.